"Stinson Beach" is located on Highway 1 just north of the Golden Gate Bridge in Marin County on the Pacific Ocean. Mt. Tamalpais is just above it and has several trails that lead down to the town and beach. 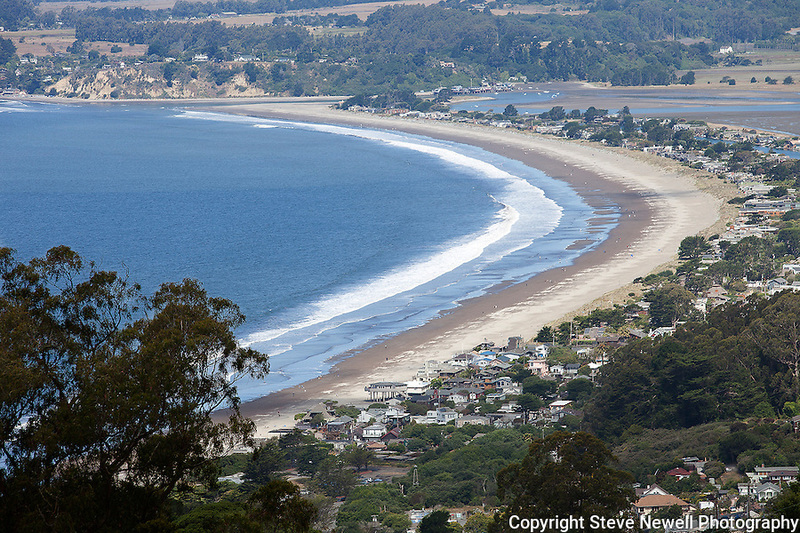 Stinson Beach is a beautiful small town that offers a great getaway from the big city on the other side of the bridge.